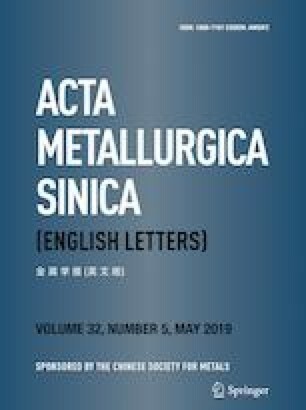 The corrosion behaviors of X65 steel in the artificial seawater at different hydrostatic pressures are investigated by potentiodynamic polarization measurements, electrochemical impedance spectroscopy measurements and weight loss measurements. The corroded morphologies and the corrosion products are also investigated by scanning electron microscopy, X-ray diffraction analysis and Raman analysis. The results show that the corrosion current increases as the hydrostatic pressure increases. The charge transfer resistance decreases as the hydrostatic pressure increases. The corrosion products are mainly composed of γ-FeOOH and Fe3O4 at the atmospheric pressure, while the main components are γ-FeOOH, Fe3O4, and γ-Fe2O3 at the high pressure. The hydrostatic pressure accelerates the corrosion of X65 steel due to its effect on the chemical and physical properties of corrosion products, including the promoted reduction of γ-FeOOH and the wider and deeper cracks on the corrosion products layer. This work was supported by National Basic Research Program of China (2014CB046801), National Natural Science Foundation of China (51471117), and Key Project of Tianjin Natural Science Foundation (13JCZDJC29500).